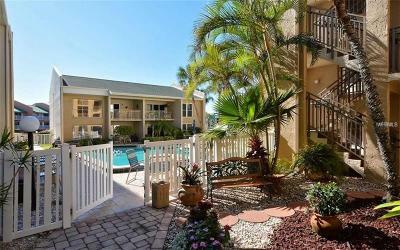 Lido Key is the most popular of Sarasota's barrier islands, home to a thriving small community, and a variety of impressive residential areas. 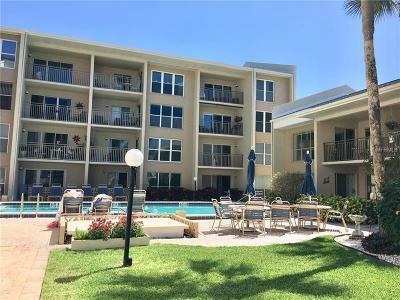 Facing downtown Sarasota from a distance of about 1.5 miles, Lido Key is a perfect place to enjoy island comfort and Gulf Coast scenery within easy reach of the city center via John Ringling Boulevard. 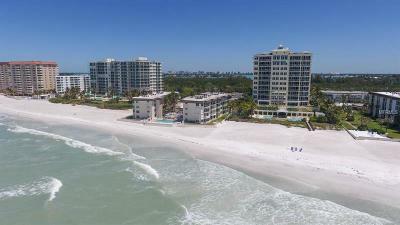 Lido Key also features a variety of public beaches and boat docks to round out the offshore lifestyle. 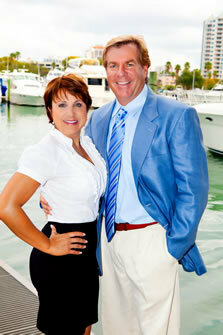 St. Armands Circle, at the island's center, is a hotspot known city-wide for shopping, dining, and entertainment venues. 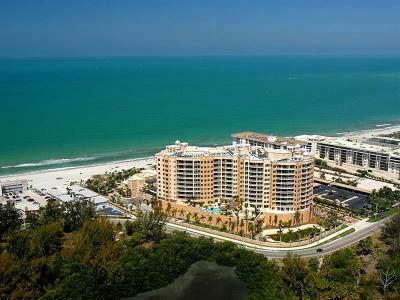 Contact us anytime for professional assistance with Lido Key Real Estate. 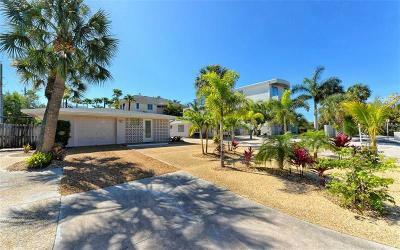 Waterfront homes amid Lido Key real estate come in a variety of sizes and styles, ranging from semi-luxury to estate quality. 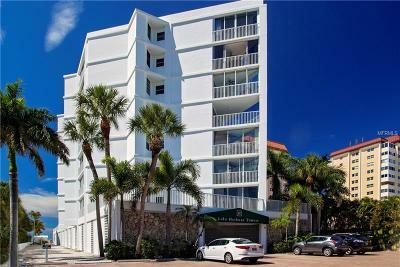 Many local properties are situated alongside generous parks and green belts, affording privacy and spaciousness within this popular waterfront locale. 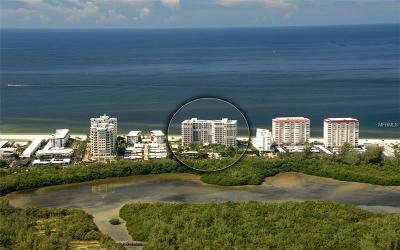 South Lido Park, North Lido Public Beach, and Ken Thompson Park are all important parts of the Lido Key real estate map. 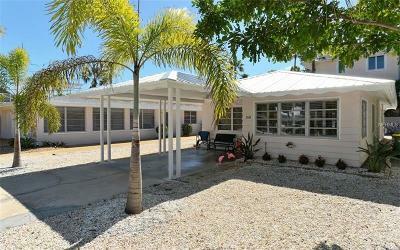 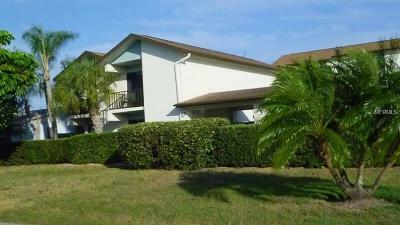 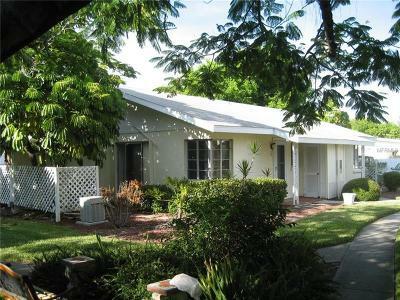 Please find below all Lido Key homes for sale listed in the Sarasota MLS.